If a player so chooses, they may play the entirety of Red Dead Redemption 2 in the first-person. Grand Theft Auto V has a similar feature. However, its first-person option wasn’t added until the game’s remaster. 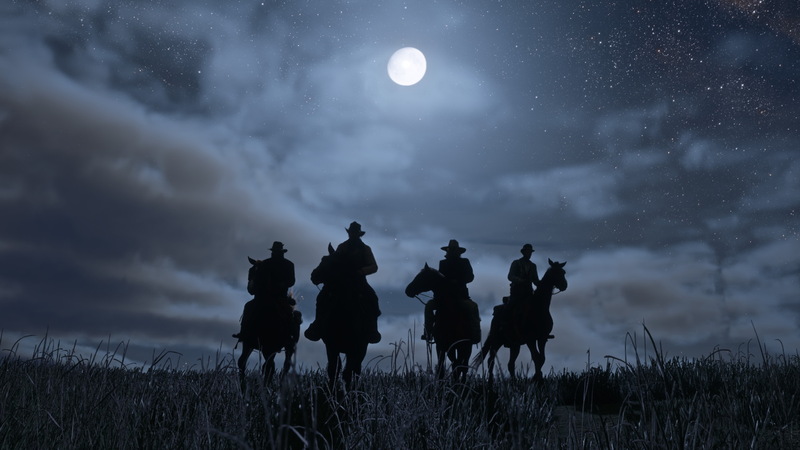 Contrarily, Red Dead Redemption 2 will offer players the option to switch perspectives at launch. The only sections of the game that won’t allow the feature’s use are cutscenes. Whether or not first-person is an option for the recently detailed Red Dead Online isn’t currently clear. Yet, if it works for Grand Theft Auto Online, reason suggests the same may be true for Red Dead Redemption 2’s online component too. It’ll be interesting to see how first-person functions, specifically in gunplay. The Dead Eye feature from Red Dead Redemption, which returns in the forthcoming release, toys with perspective switching a bit. When Marston locks on to targets during the slowed down period of Dead Eye, the camera goes so far over his shoulder that he’s hardly visible. We’ll see how it all comes together soon enough, as RDR2’s release is nearly upon us. Red Dead Redemption 2 arrives on the PlayStation 4 and Xbox One on October 26, 2018. Red Dead Online won’t be ready at launch, but Rockstar Games has plans for a beta, which will go live sometime in November 2018.